Today, the Brazilian Manjaro community launched his Manjaro 0.8.10 spin, named ManjaroPek, because of being based on PeKwm! 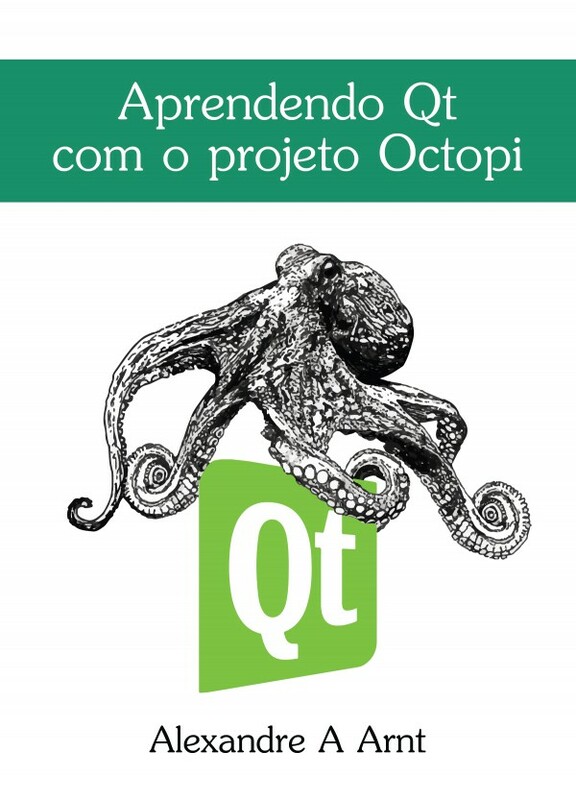 I’m honored to have Octopi as ManjaroPek official package manager frontend. Thank you Holmes and tropper and all the other guys that make Manjaro Brasil ticks! You just rock! ManjaroPek 0.8.10 out of the box interface.